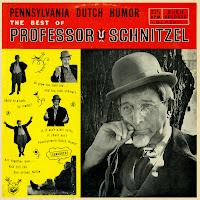 Professor Schnitzel did a morning show on WHUM Radio, Reading, Pa. in the 1950s & 60s and did live comedy in and around Reading, Pa. 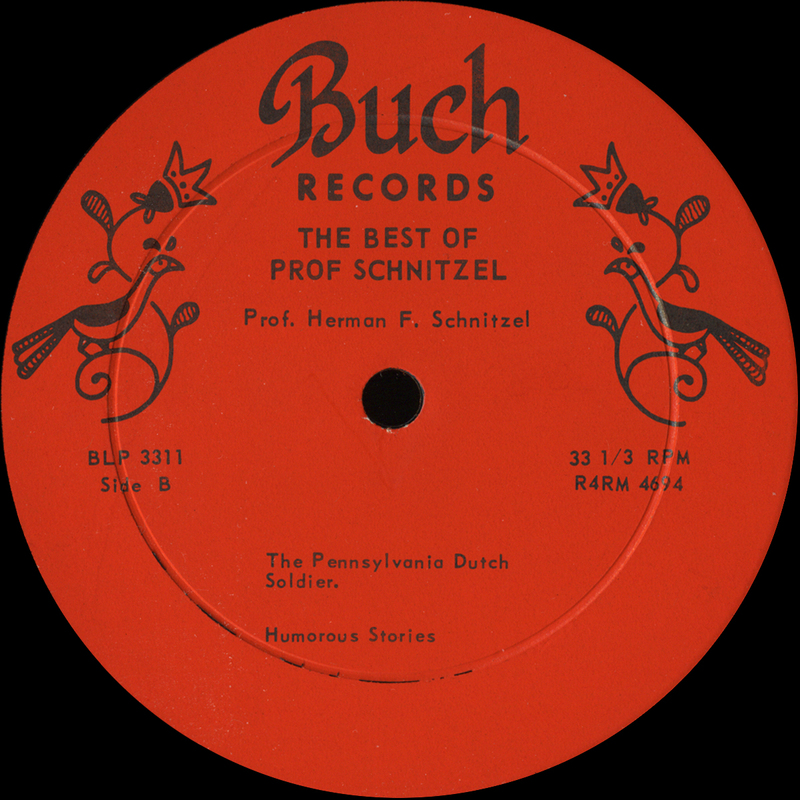 He was born in Reading to Pennsylvania-German parents. His father was a nickel plater for Reading Hardware Company. He attended Reading schools for five or six years before his family moved to near Mohnton. 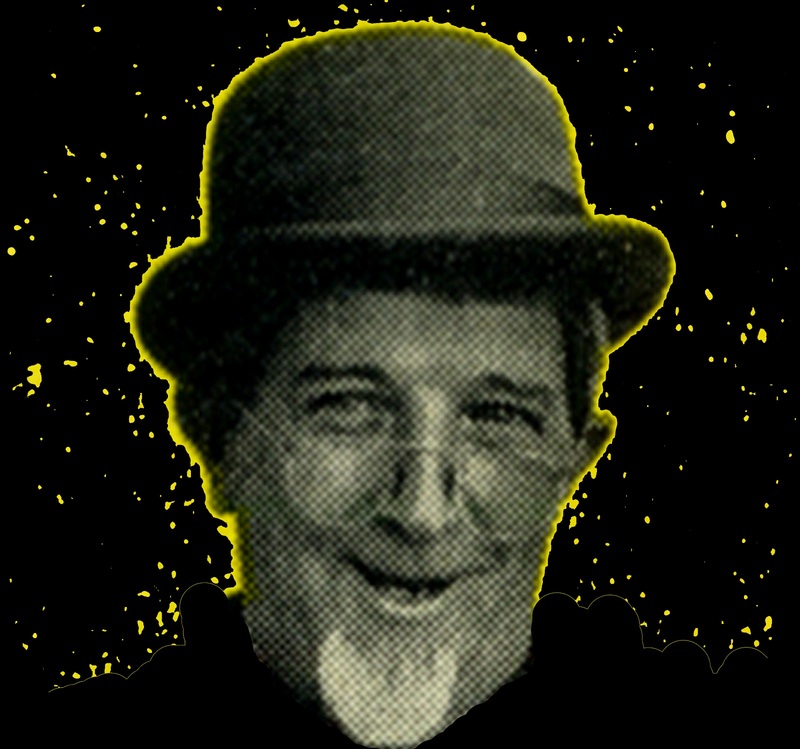 He then attended the Pennwyn School. At 14, he got a job at Reading Pipe Works, but had to go to continuation school until he was 16. After that, he got a job at the Narrow Fabric in Wyomissing. 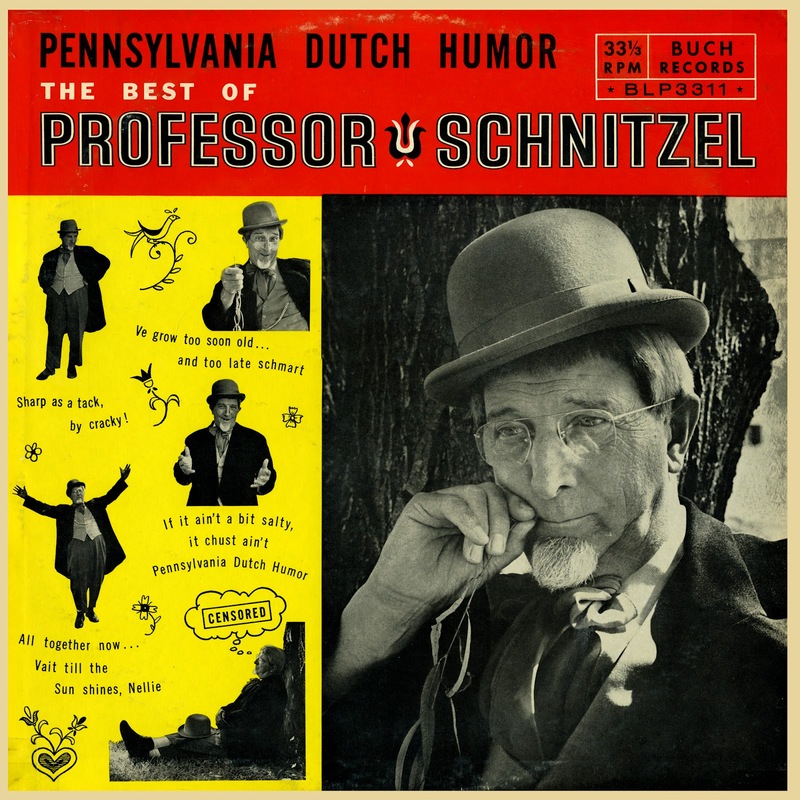 There he was well liked and earned the nickname "Professor Schnitzel" for his sense of humor. 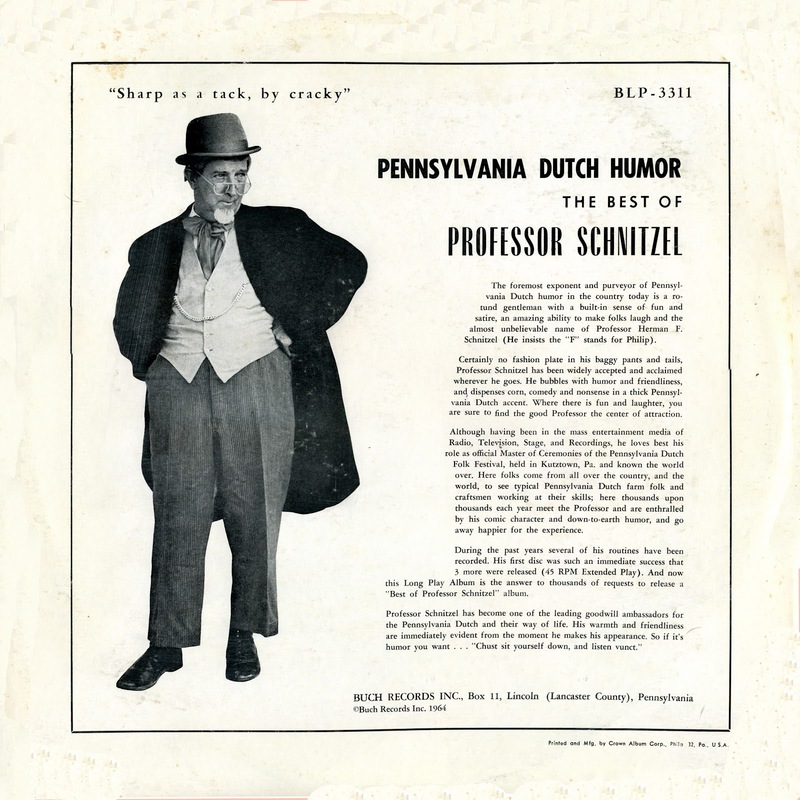 By 1931, he started a long career on radio, first in "Professor Schnitzel with Earl," who was Earl Shappel, and later in "Professor Schnitzel and Al," who was Allen Lane. 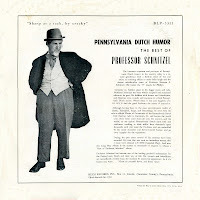 One day Schnitzel asked Al: "What would you do if a flood came and ruined some of your furniture, or the house started burning, or you had an accident?" Al couldn't find anything on the script, so he said: "I don't know. What would you do?" Schnitzel replied, "That's easy, I would call the FBI." Then he gave a phone number. He did this for several days, but every time he gave the telephone number, it was a different number. But Al and the people at the radio station didn't notice the different numbers. A few days later, the Federal Bureau of Investigation called and ordered the station to stop. 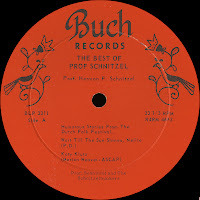 Schnitzel got a good calling down, but said he did not give the bureau's number: "I gave the number of the people that keeps us on the air, F.B.I. - Farm Bureau Insurance. And the number I gave was of their agents. Professor Schnitzel also performed at Himmelsreish's Grove near Womelsdorf and at Blue Ridge Park in Schuylkill County. After World War II, he went back to his old job, but not for long. 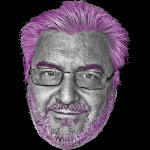 People wanted him back on radio. 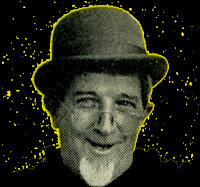 Since he was a small boy his biggest pleasure was to make people laugh. 0 comments on "Professor Schnitzel - Best Of Professor Schnitzel 1964"